In the early 1950’s, the arms community within the United States saw a flood of previously unseen surplus military arms in the form of the Russian Mosin Nagant series of rifles. A huge majority of these rifles came from what many would see as a fairly unlikely source: Nationalist Spain. These imported rifles were part of a vast number of Soviet arms provided to the Republican Spanish forces during the course of the Spanish Civil War, which took place from 1936 until 1939. 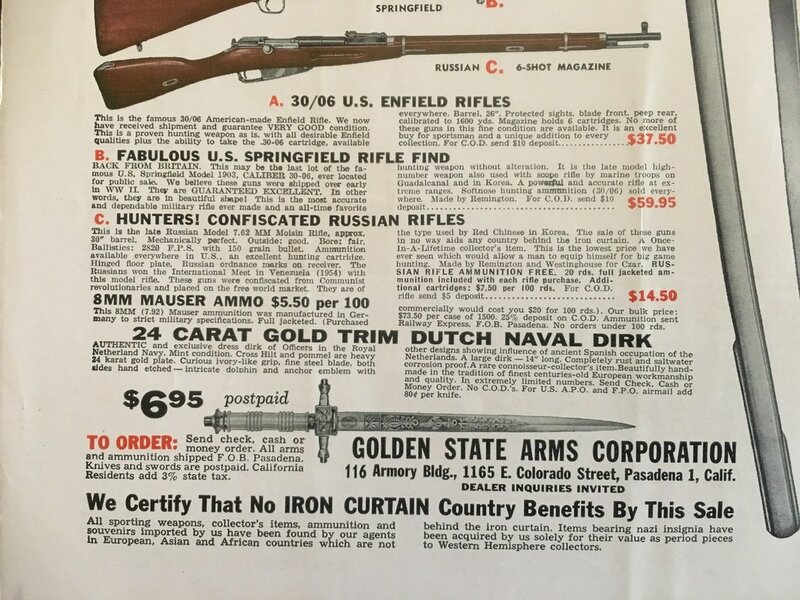 These rifles were part of a major purchase by Interarms owner and weapons importer legend Sam Cummings. 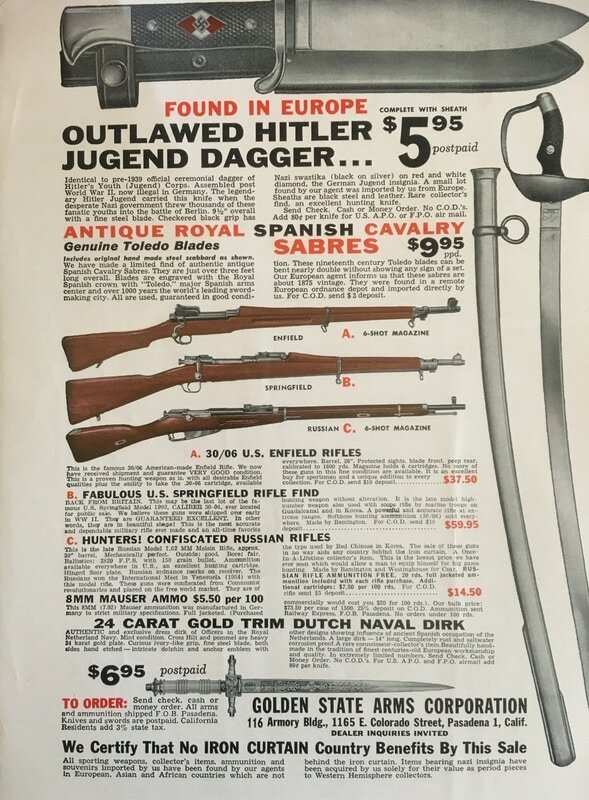 In the late 1950's in brokered a deal that purchased nearly all of the aging Franco Spanish arsenal of rifles left over from the post-Civil War era. These Mosin Nagants were among the dozens of types of odd ball calibers left in Spanish arsenals at the time. As Spain was both desperate for money and looking to off load these outdated rifles prior to updating their own military, this deal only made sense to both parties. Today these Mosin Nagant rifles that were part of this large importation of arms from Spain are known as Spanish Civil War Mosin Nagants. This group of rifles forms their own unique sub-category for collectors of the Mosin Nagant series of rifles, and display many characteristics that help distinguish them from other Mosin Nagants that can be found in today’s military surplus rifle market. The goal of this website is to attempt to show both new and old collectors in this field the various markings that help distinguish Spanish Civil War Mosin Nagants from the many other types that can be found today at gun shows and shops around the world.